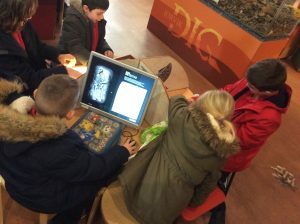 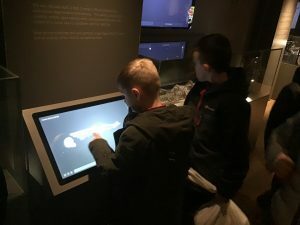 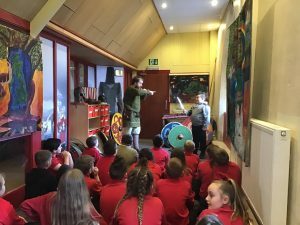 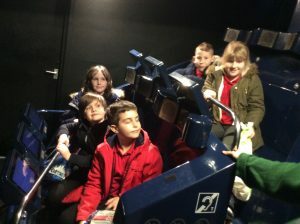 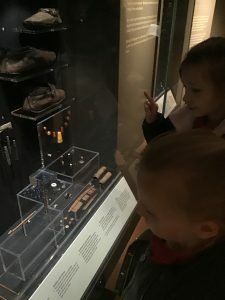 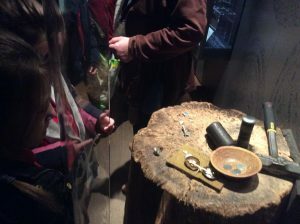 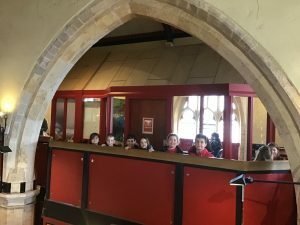 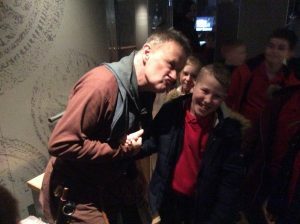 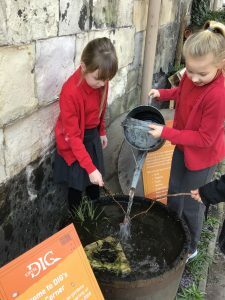 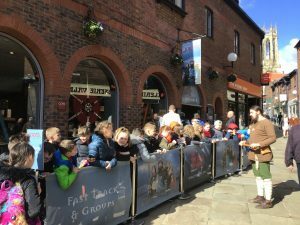 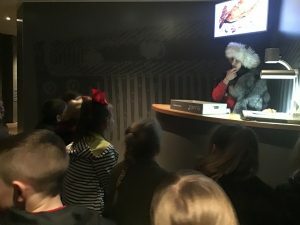 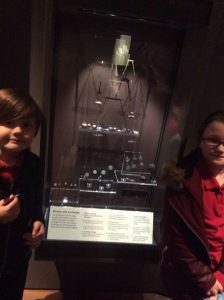 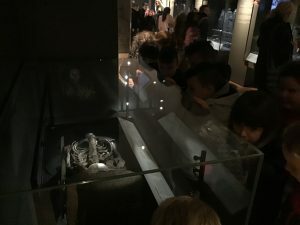 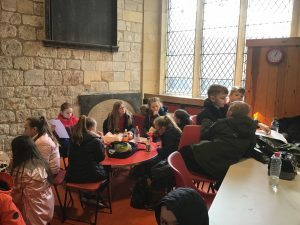 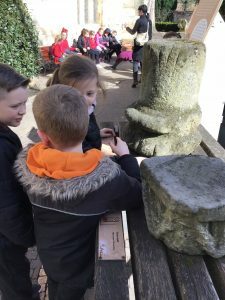 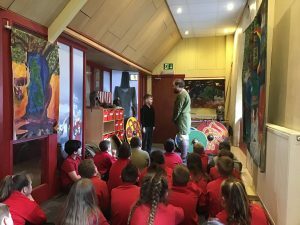 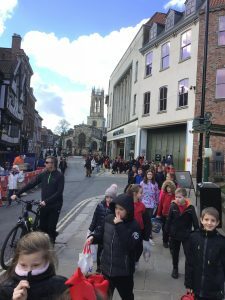 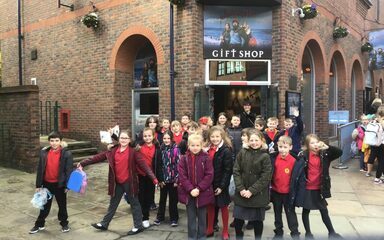 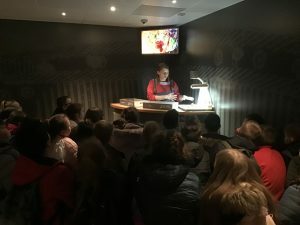 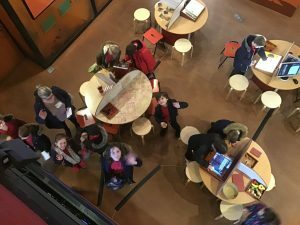 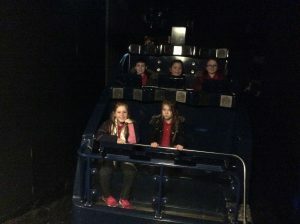 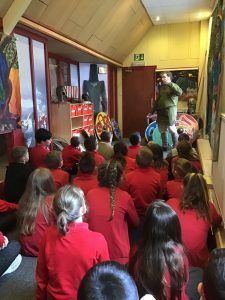 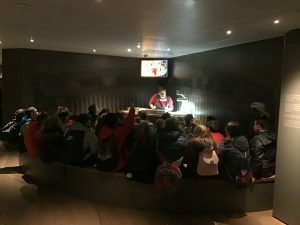 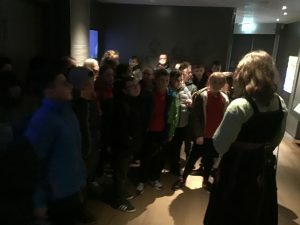 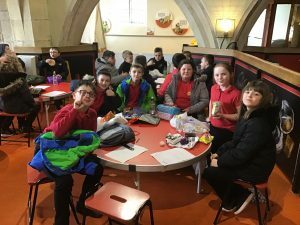 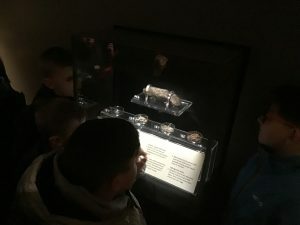 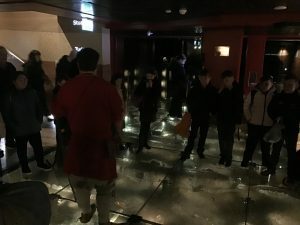 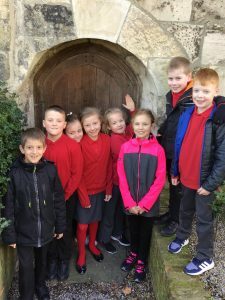 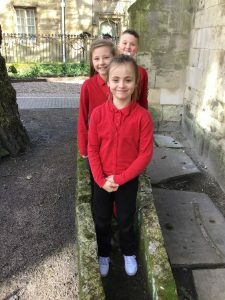 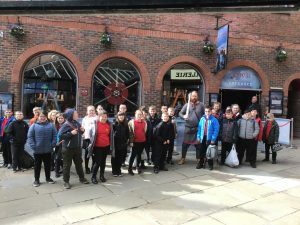 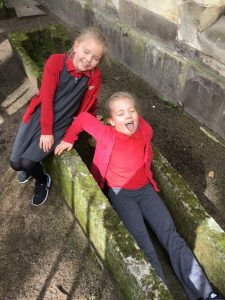 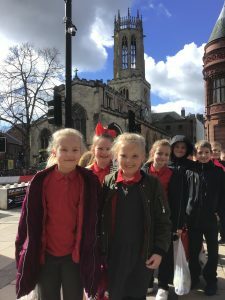 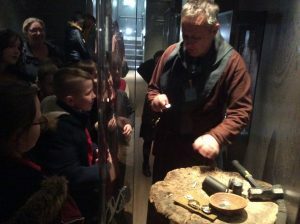 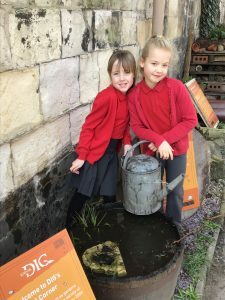 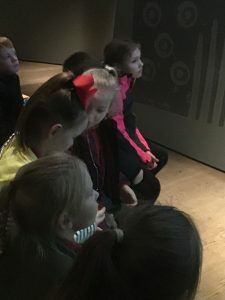 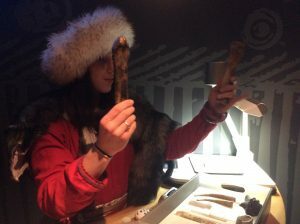 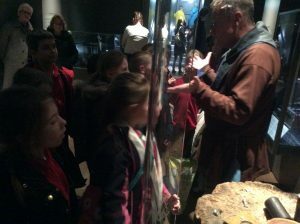 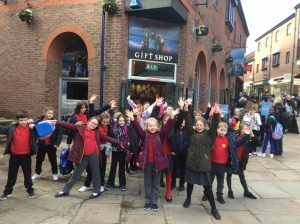 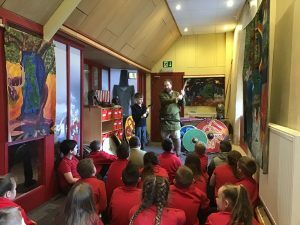 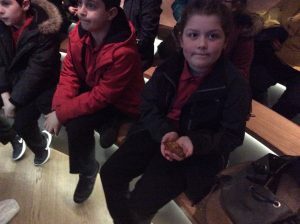 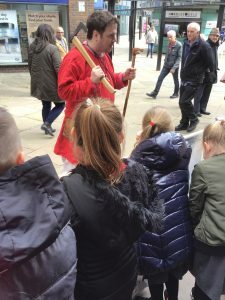 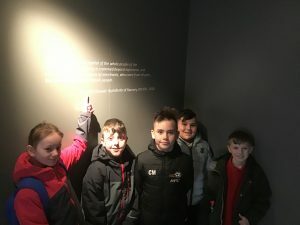 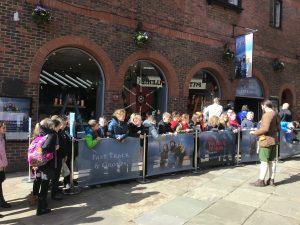 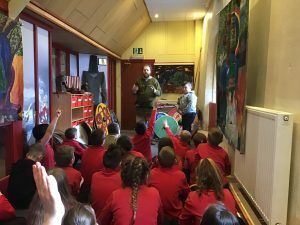 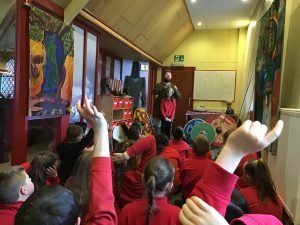 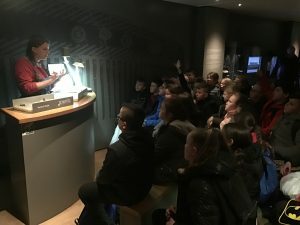 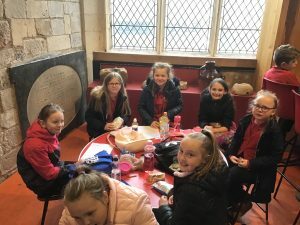 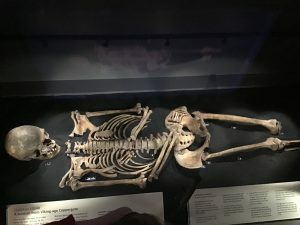 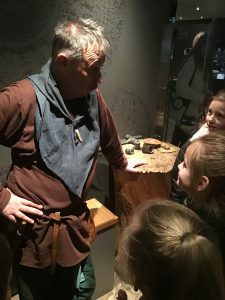 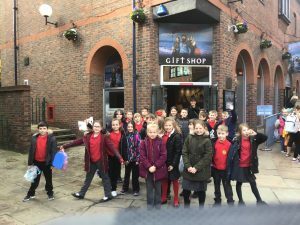 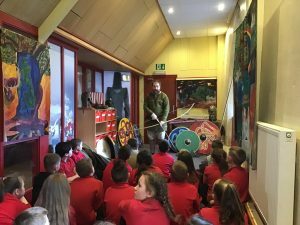 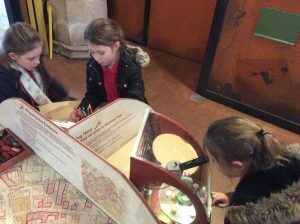 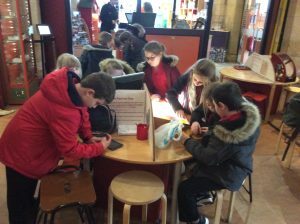 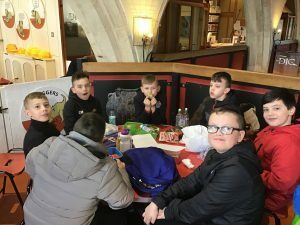 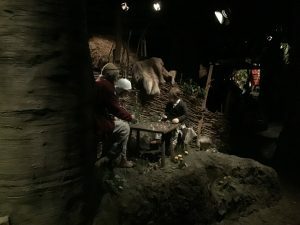 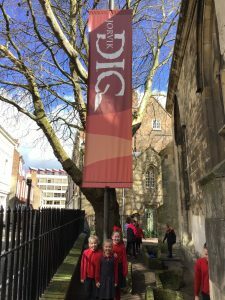 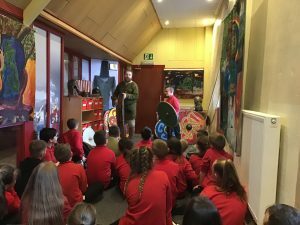 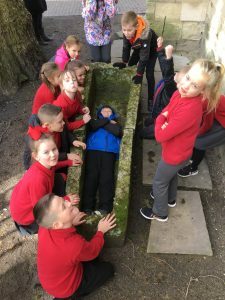 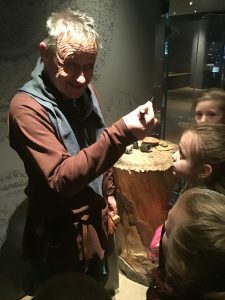 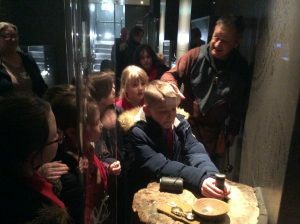 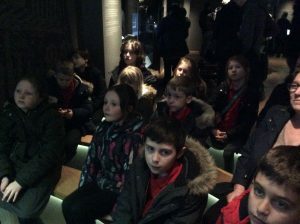 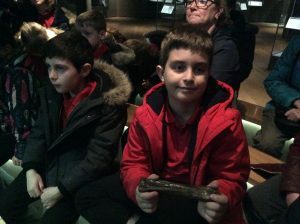 Year 4 and Year 5 had a brilliant day in York visiting the Jorvik Museum. 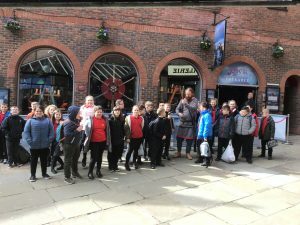 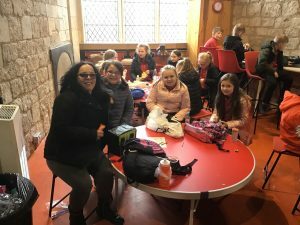 Matthew – I loved the trip. 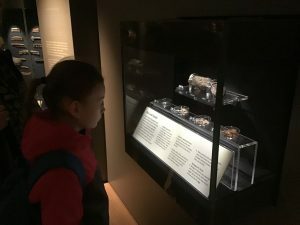 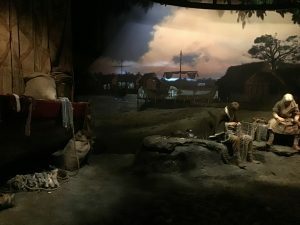 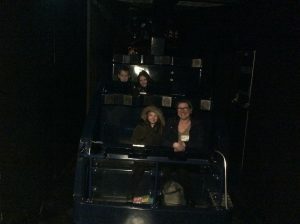 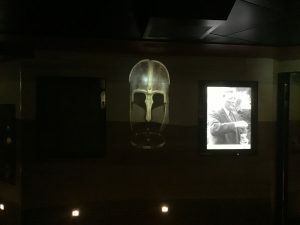 My favourite part was the museum. 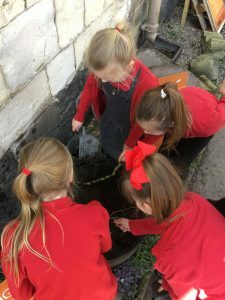 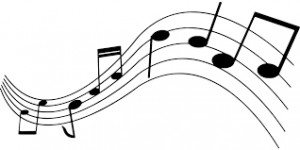 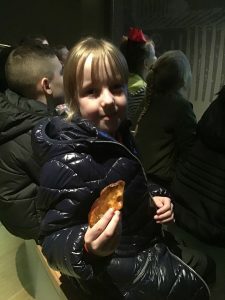 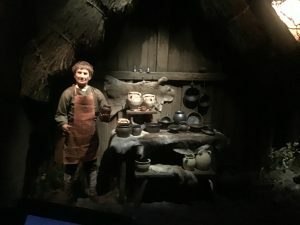 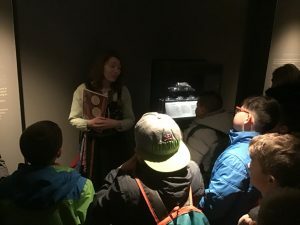 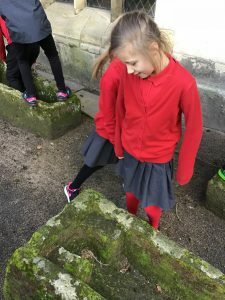 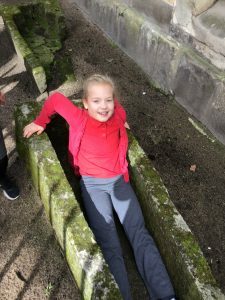 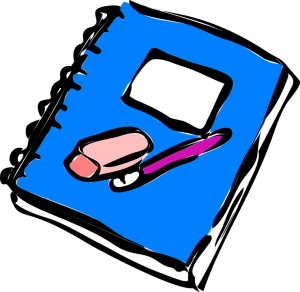 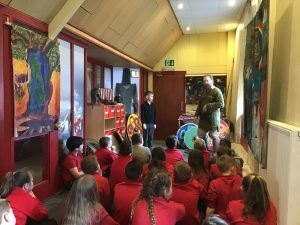 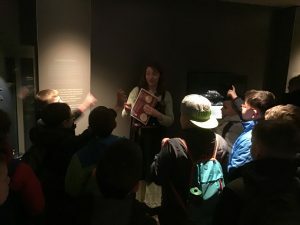 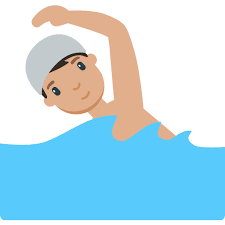 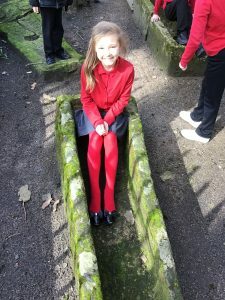 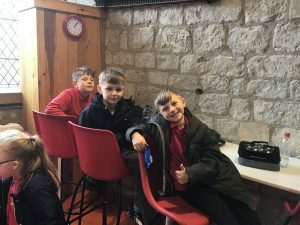 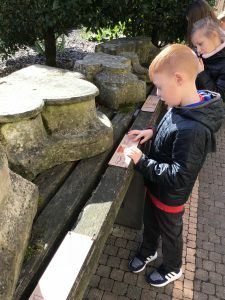 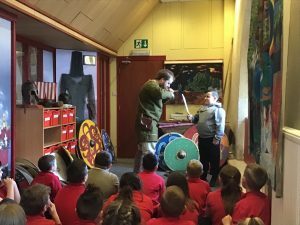 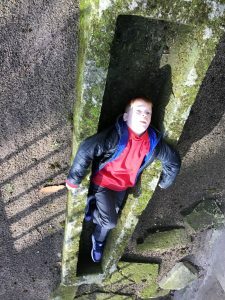 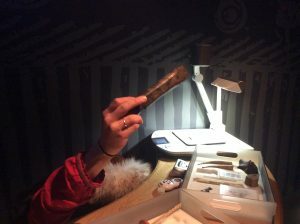 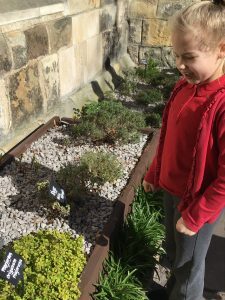 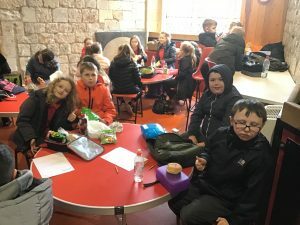 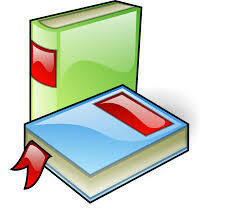 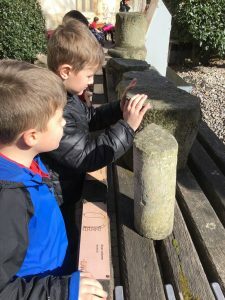 Lyle – I enjoyed it because I learned about Anglo Saxon materials.